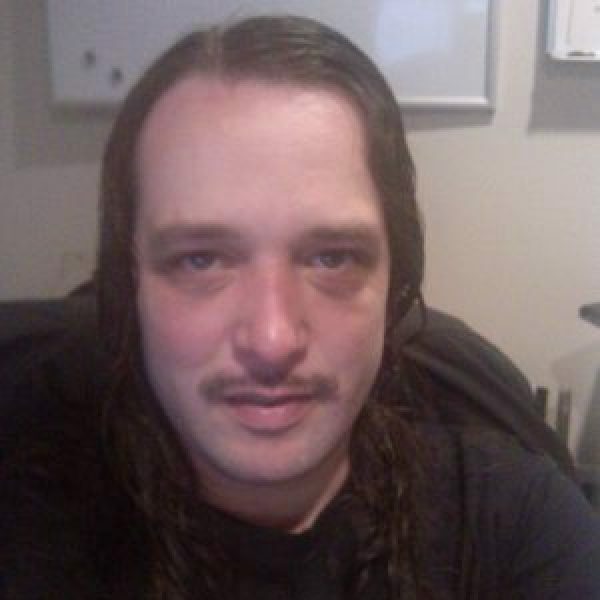 MObile Nations Movember Week 3 Update: I got 99 problems but my Mo ain't one! Is this a new boyband, or the MO-bile Nations crew in Winnipeg? 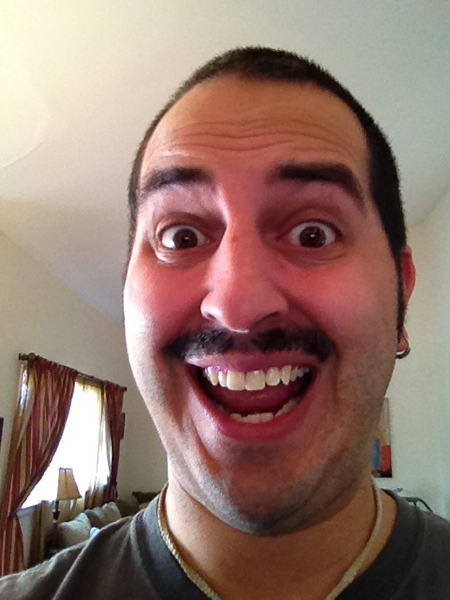 Welcome to our third Mobile Nations Movember update. We're be bringing you these updates every Sunday throughout the month of Movember (formerly known as November) as we grow out our moustaches and raise awareness and funds for prostate cancer research and men's mental health issues. When we embarked upon our Mobile Nations Movember mission I thought it would be great if we could raise $10,000, and we're almost there! 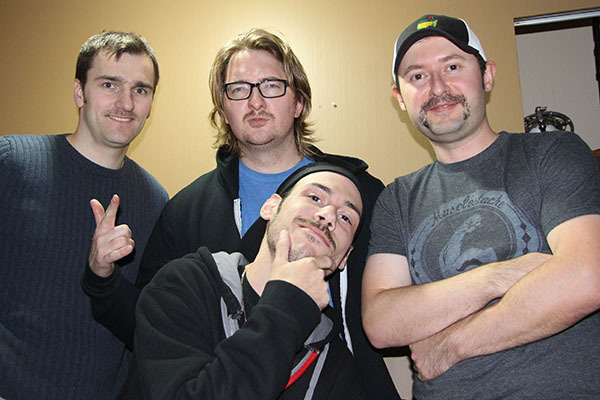 There's still a lot of Movember left, and we've already raised over $9,300. Maybe it's time to up our goals to $15k? 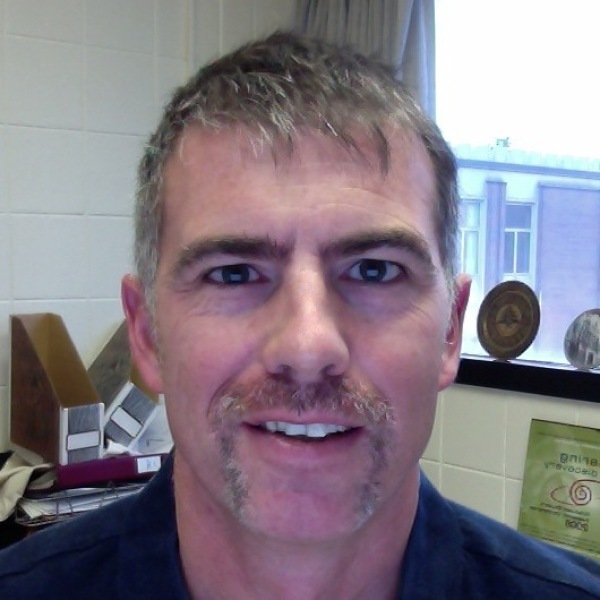 The facial lip growth is really starting to blossom now, so hopefully we'll see the 'staches and the fundraising continue to accelerate right through to the end of the month. If you haven't donated yet, we'll love you forever if you do. Donations can be made easily over the web. Simply jump over to our Mobile Nations Network page, click on the name of any of the inidividuals listed as part of the network, and hit the donate button. All funds donated to an individual will pass through to the network total. 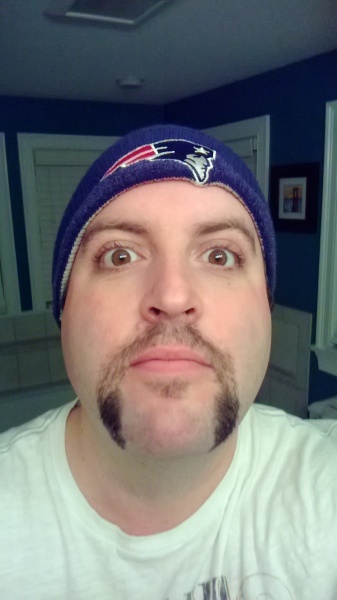 Adam Zeis puts his best 'stache forward. Anyone else think he looks a bit like Mario? 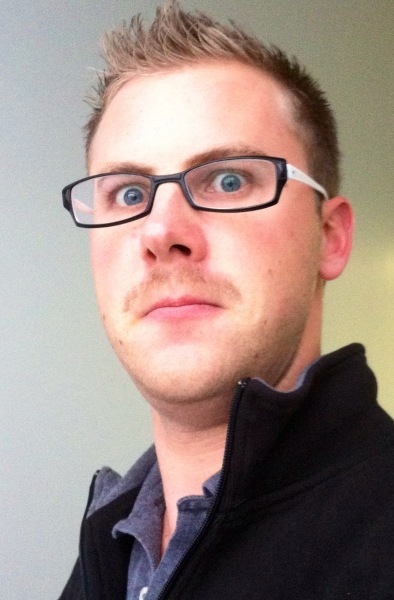 Kevin is a walking billboard for causes... his BB10 hair is flowing and his MO-stache is coming along. Benoit Landelle-Théberge in Canada shows off his growth. Up in Canada, Bill Power is filling in nicely, and has brought in several donations! 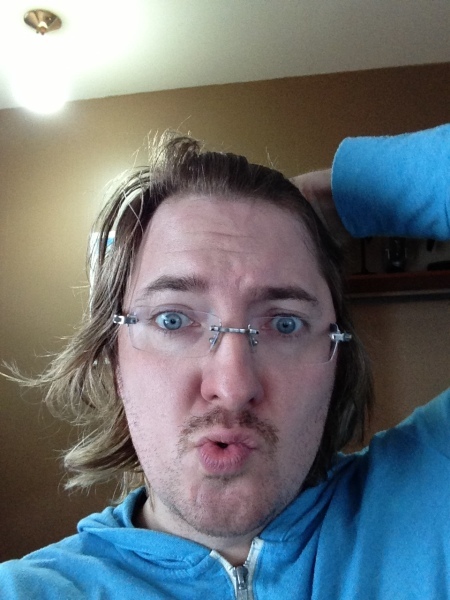 Casey McCarthy, Captain of microstache in the US, is looking good. In the US, Eric Blade is a webOS Nation-er and is growing for the cause. 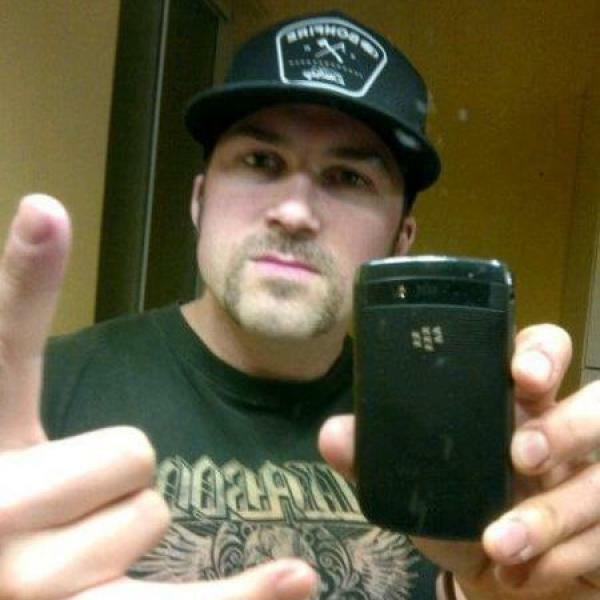 Jordon Herzog poses for an updated photo of his mo-stache. 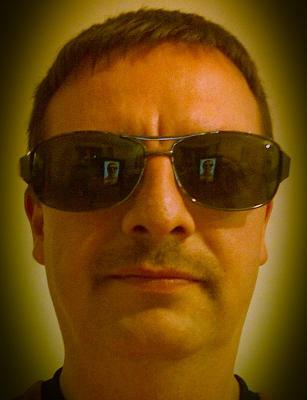 Richard Case in the UK is keeping us all up-to-date on his mo-grow with lots of pictures.